In an episode of Aziz Ansari’s Netflix series “Master of None,” he attempts to find the best taco truck for lunch by doing an extensive Google search, texting friends, scanning a flurry of online reviews and assessing the pros and cons of each before finally deciding on a place to eat. Even with the convenience of the internet, it’s still difficult to find THE BEST restaurant. Rankings on Yelp and TripAdvisor and Google often contradict each other, as do recommendations from food critics or friends. Choosing the most reliable and most accurate platform that best aligns with your taste is probably the best route to find what you’re looking for. In marketing, this same experience can apply when trying to determine a marketing qualified lead (MQL), which is a lead that’s ready to move from marketing to sales. Lead scoring is one of the most accurate ways to rate the quality of a lead. By assigning numbers to a prospect’s activities and interactions with a company, you take the guess work out of determining which prospects should be handed off from marketing to sales. Unlike identifying the best restaurants, this number is much more objective, and is extremely useful when moving a prospect through the sales and marketing funnel. When it comes to lead scoring, the marketing team is also the quality control department. They’ll prevent salespeople from following up with leads who aren’t ready to make a purchase. Through lead scoring, the marketing team gathers a lot of information about a prospect, such as what products they’re most interested in, their industry, their title, their online behavior, etc. A salesperson can use that information to better focus a conversation with a lead, and once the lead score hits a certain number, a salesperson can follow up at just the right time. Before this exchange occurs, the marketing department does all the demand and lead generation work to capture leads and assess their quality. This involves creating content for prospects to interact with. 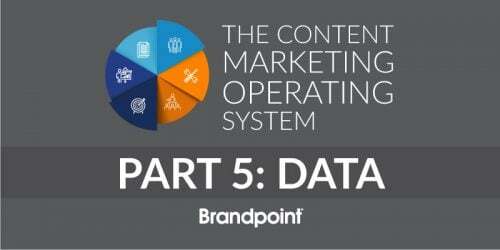 How does content support lead scoring? 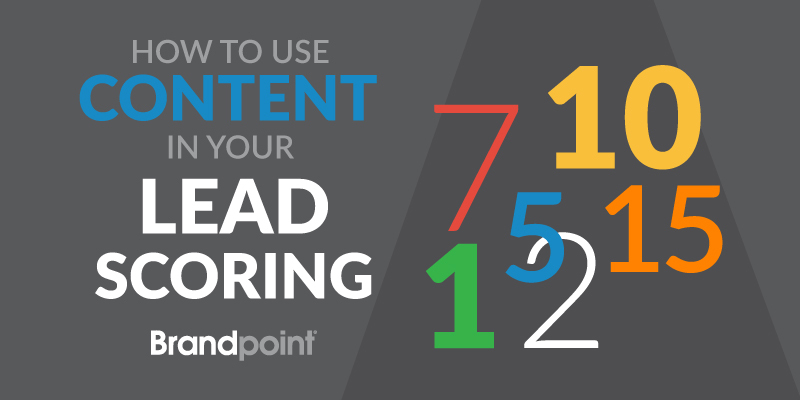 Content is important for many reasons, but it’s especially important for lead scoring to be successful. 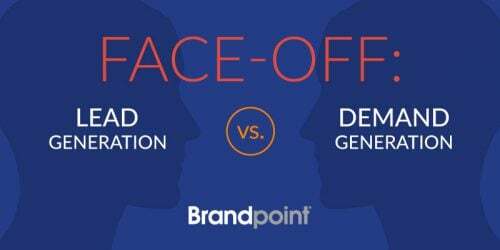 According to the Lead Generation Marketing Effectiveness Study, 68% of successful marketers cite lead scoring based on content and engagement as the most effective tactic for improving revenue contribution from lead nurturing. A prospect may visit your website, click a link in an email, download an e-book, subscribe to your blogs or watch a webinar. Each activity can be assigned with a low or high number, depending on its relevancy to becoming a qualified lead. There are two categories for lead scoring: explicit and implicit. Explicit lead scoring is based on information that’s been directly shared, usually through a registration form or gated content, which requires a user to share information before downloading content. 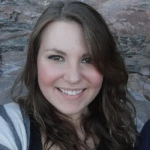 This information will provide insight into where the user is in the buyer journey. Implicit lead scoring will provide insight into the buyer’s intent by scoring a user’s online activity–what pages they visit, how many, how long their visits are, etc. You can also gather inferred information on the user based on things like their IP address location. To be able to assign scores, you need various types of content for users to interact with. Prospects receive an average of 10 touches from the time they enter the top of the funnel until they’re a closed-won customer. Creating personalized content for specific users will encourage them to keep engaging and could leave a very favorable impression. 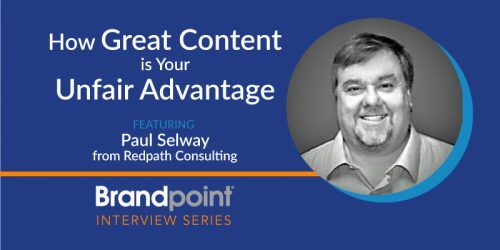 The development of lead scoring and content generation stems from the idea that one size does not fit all. Each prospect’s needs and journey through the sales and marketing funnel is unique, so the content you create should should reflect that. As you listen to user behavior—what links are getting clicked, what case studies are downloaded, etc.—you can set up automated responses for the various paths your audiences may follow. These insights can help you create more targeted content and encourage more engagement. Whether scoring leads by hand or with a MAP (our recommended route–you’ll save oodles of time), marketing and sales will need to first discuss the actions that will be scored and what numbers to assign based on how valuable an action is to sales readiness. Account type: Are you a partner? Do you have a relationship with the person or company? Is it a former customer? Content: The number of content views, downloads and forms submitted to access gated content, what topics were viewed most, social interactions (comments, likes), etc. Events: Did they register, attend or interact with emails related to a webinar, workshop or other event? Form completions: Demos, contact info, surveys, gated content, etc. You’ll also want to assign a negative number to unfavorable actions such as a high number of unopened emails, unsubscribing from a newsletter, a certain amount of time with no activity, or if their industry or title does not make sense for your business’s products or services. This prospect has shown interest, but activity is at the surface level. You may also want to deduct a big chunk of points for activity happening over a very long period of time without greater action taken. The most recent action, unsubscribing from the blog, is an indicator that the prospect has lost interest in the company and therefore, can be categorized as a stale lead. This prospect’s behavior is a little more difficult to identify. The initial activity is spaced out, showing indecisiveness, but they’re still showing interest by interacting with emails. However, the last action was 1 week ago, and with behavior dwindling, it may be possible that this could become a stale lead. Now might be a good time to reengage with them. This prospect’s behavior shows great interest, and he or she is moving at a much quicker pace than in the scenarios above. A salesperson should follow up shortly after the demo. Lead scoring isn’t just a helpful tool to encourage smoother collaboration between the marketing and sales department, but it provides a better experience for your prospects as well. They can move through the funnel on their own terms, and will appreciate a follow up sales call at just the right time–when they’re completely ready.